As promised last week, this week brings along week two of the Mid-Year Sale. 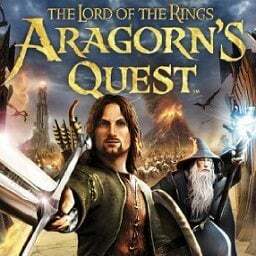 Yet again, all players get up to 80% off more than 100 games spread across Playstation 4, Playstation 3, Vita and PSP. 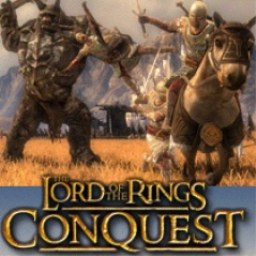 The first The Lord of the Rings game with trophies was The Lord of the Rings: Conquest, which was developed by Pandemic Studios, published by Electronic Arts and released on 13 January 2009. 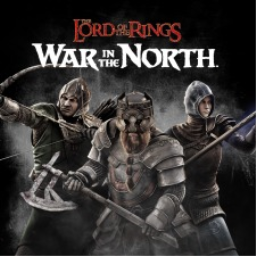 Since then there have only been 2 more games in the series with trophies, the most recent being The Lord of the Rings: War in the North which was developed by Snowblind Studios, published by Warner Bros. Interactive Entertainment and released on 19 April 2012.